First rose to fame portraying Deuce on the television series Army Wives. He has since had recurring roles in Mistresses and This Is Us. 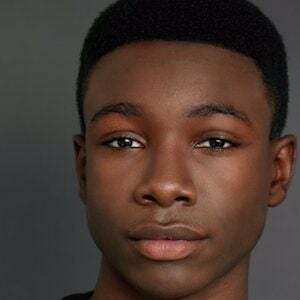 Also a musical theatre performer, he has portrayed Young Simba on Broadway. By the age of three, he'd gotten his first talent agent and began working in ads and commercials. Then, at seven, he signed to Wilhelmina Models. 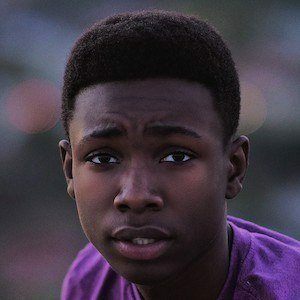 He made his feature film debut as Brooklyn in the 2014 comedy St. Vincent. His father is a financial advisor and his mother is an attorney. 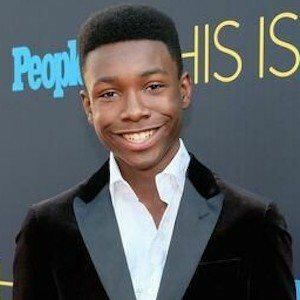 In the show This Is Us, he portrays the younger counterpart to Sterling Brown's character Randall Pearson.